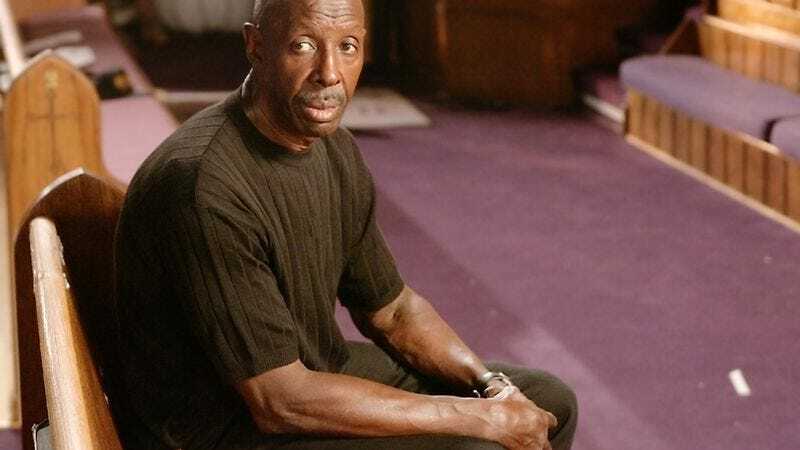 Melvin Williams, a former Baltimore drug kingpin who served as the inspiration for the character of Avon Barksdale on The Wire, has died. Williams—who, like many of co-creator David Simon’s contacts from his time as a reporter for The Baltimore Sun, appeared on the show—was 73. Simon’s article tracks Williams from his rise as a flashy, high-profile gambler and pool hall shark, into the world of money-laundering and heroin trafficking, and eventually into police custody. To those who’ve watched The Wire, it reads like a blueprint for the show’s early seasons, complete with a charismatic kingpin kept insulated from the actual business of drug trafficking, and the frustrated police detectives—including Ed Burns, who would eventually go on to create the show with Simon—utilizing patience and wire-taps to bring him down. Along the way, it highlights the many facets of Williams’ character, including one memorable week in 1968, when he went from being praised on the front page of the Sun for his efforts in quelling riots in the wake of Martin Luther King, Jr.,’s assassination, to allegedly threatening a police officer with a machine gun in a Baltimore bar. Williams was paroled on the drug trafficking charges in 1996, although he later returned to prison in 1999 on charges of pistol whipping another man over a debt. He was released for good in 2003; the next year he began appearing on The Wire as The Deacon, a community organizer and man of the cloth who works to guide the people around him onto less destructive paths.